For Goodness Sale! 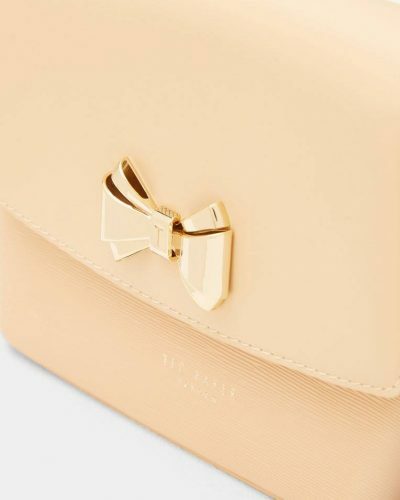 Ted Baker up to 50%OFF! For Goodness Sale! 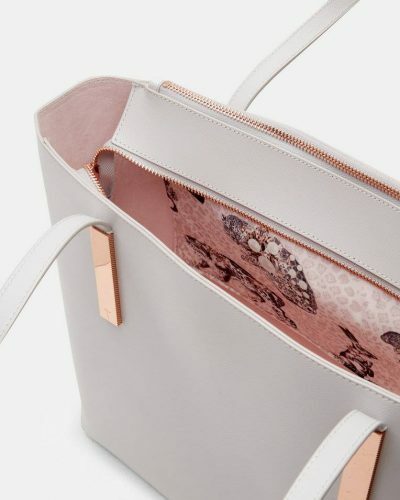 Why decide on just one with 50% off Ted’s signature bags? 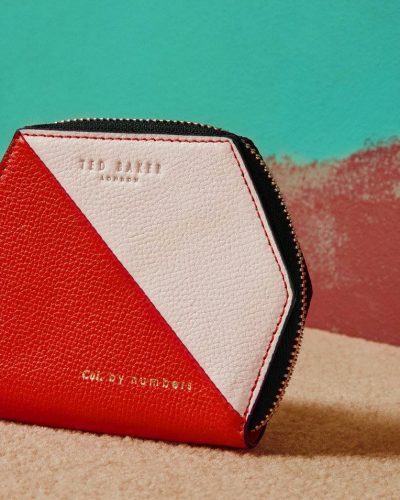 Shop for new seasonal styles at Ted Baker today and get that ready-for-literally-anything look for up to half the price! On sale items include men and women shirts, jackets, scarfs, purses, wallets, accessories and more. 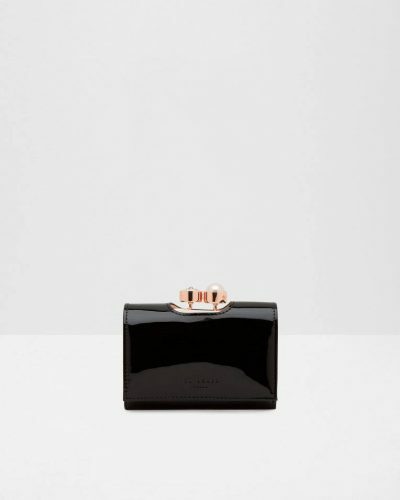 SHOP Ted Baker Sale NOW! Don’t forget to sign up with us and have your items shipped to our UK warehouse, this way you’re guaranteed to save at least 70% of international shipping fee!